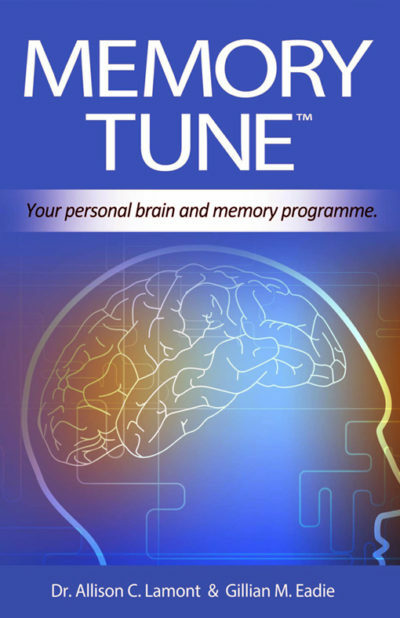 In May 2012, GrownUps published an invitation for readers to take part in a memory trial using Memory Tune®, an on-line course designed to reverse memory loss and build brain resilience for confident, independent living in the future. 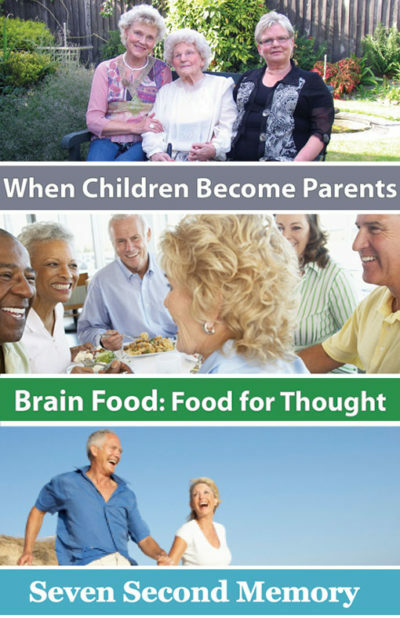 The memory course, produced by the Memory Foundation (Brainfit for Life), was eight years in development and is firmly based in scientific research. 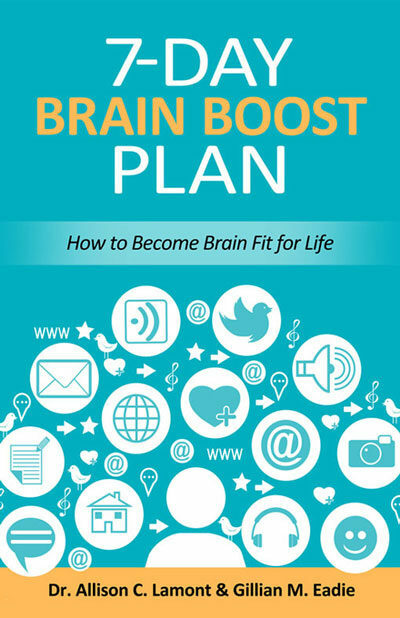 The trial, with groups of 60-75 year-olds in Christchurch and Auckland, was several times over-subscribed, demonstrating how concerned all of us are about what can happen to our memory skills with ageing. They were briefed and pre-tested at The University of Canterbury and The University of Auckland. 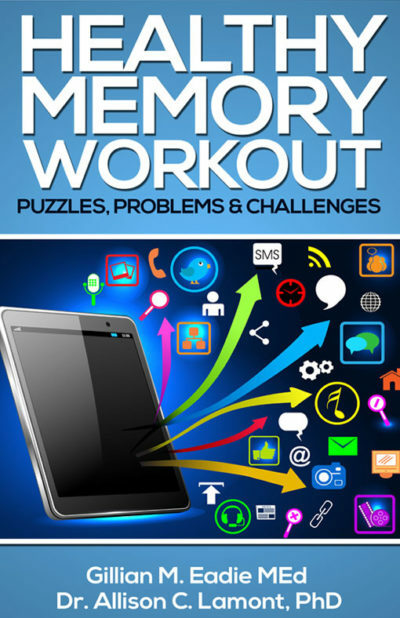 For seven weeks, participants in the study received twice-weekly issues of Memory Tune®, packed with information about memory and a variety of practical, brain-boosting exercises and puzzles. 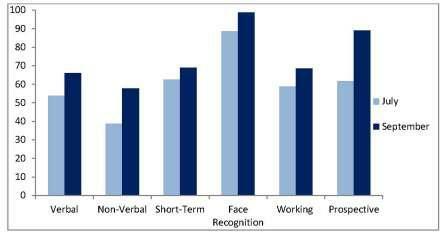 Most people spent around 20 minutes a day on the tasks. Everyone was tested again at the end of the course. 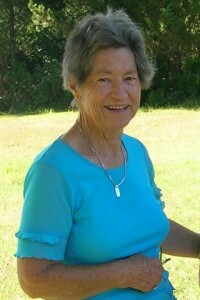 We at the Memory Foundation are delighted with the results. As you can see below, in just seven weeks, improvement was shown in every type of memory tested. Figure 1: The difference in the results of July and September testing (%). Why not try Memory Tune® now? There is a full guarantee available for 30 days – if you find that the contents are not helpful, then get in touch and we will issue you with a full refund.